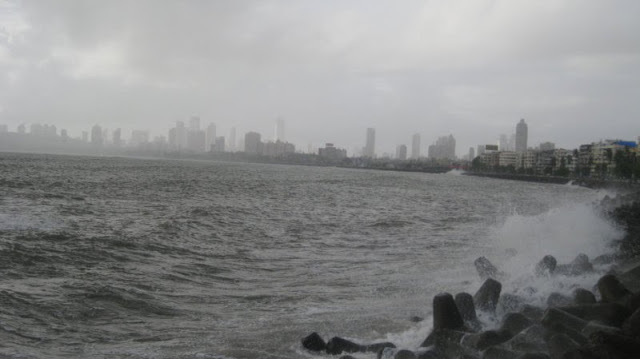 A place that I can never get tired of – Mumbai’s Marine Drive. In the monsoons, the atmosphere here is simply electrifying! Come here with your loved one, and what more could anyone ask for?